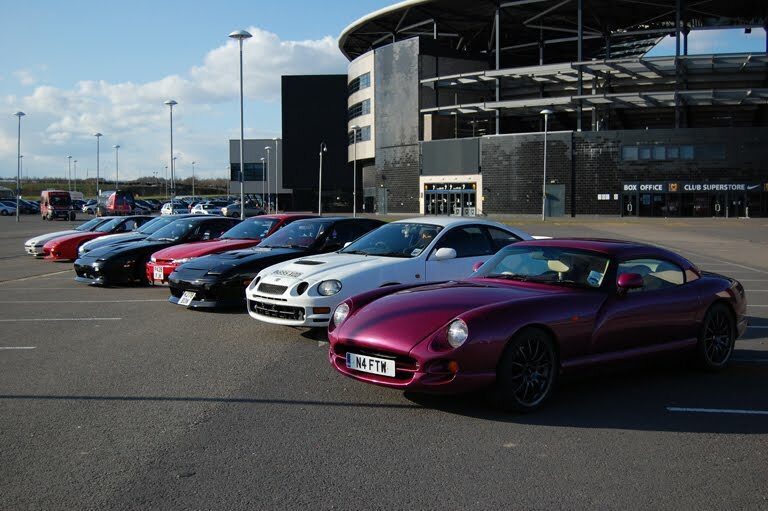 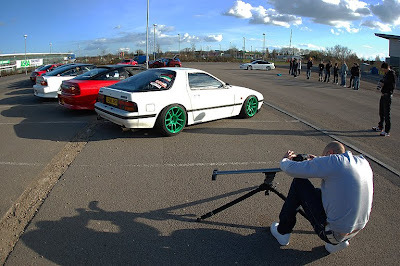 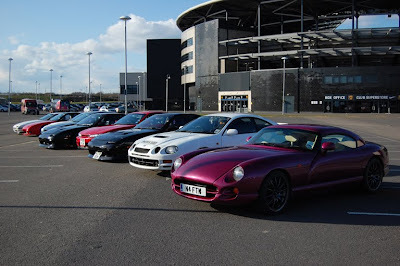 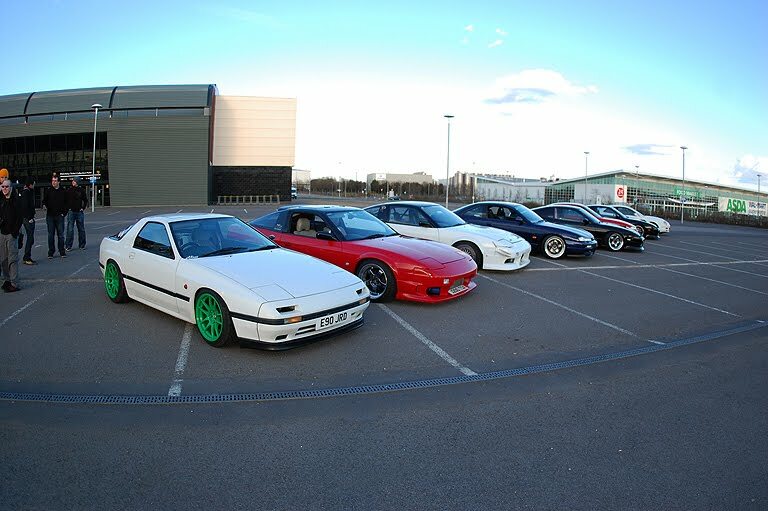 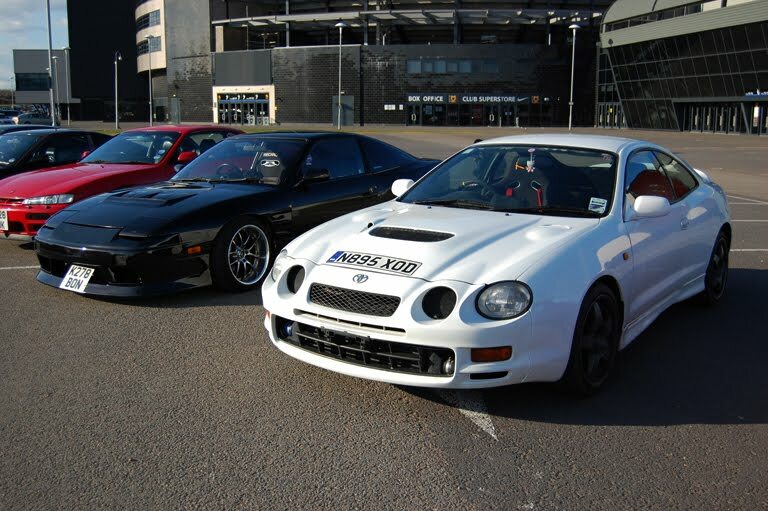 Last Sunday the sun was shining in Milton Keynes, so we got as many of the OP cars together as we could for some photos and a chill (as well as a few other friends like Barry in his TVR). Heres my relatively basic shots, but watch out for Jord's awesome photos and Brooksie's video in the next few days! Videos up! 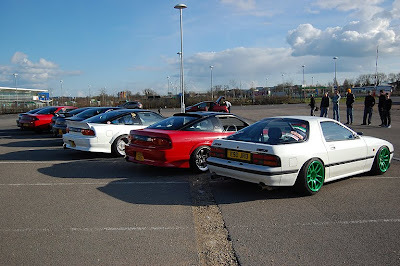 There were no plans to do a public meet, but a lot of people are showing interest, so I'm thinking I may organise a public meet over summer. 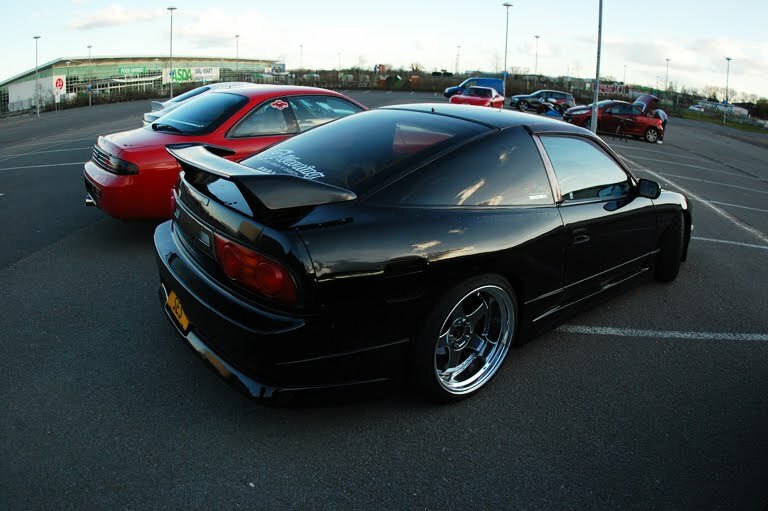 I really love that FC on green rims!!! 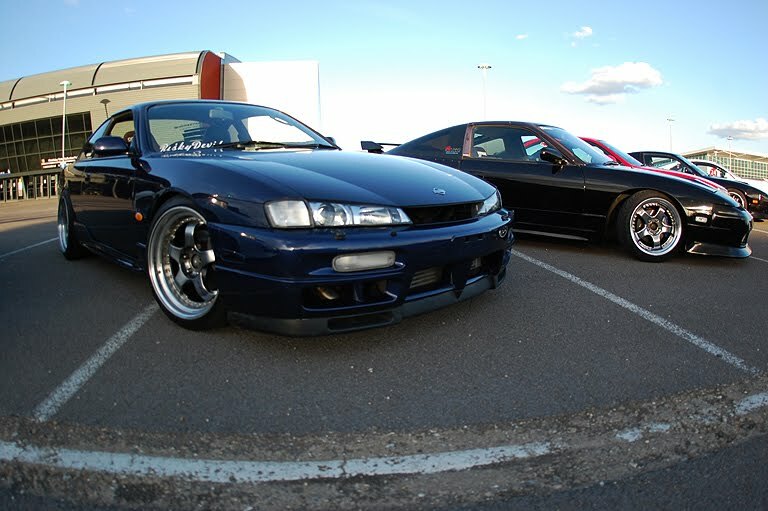 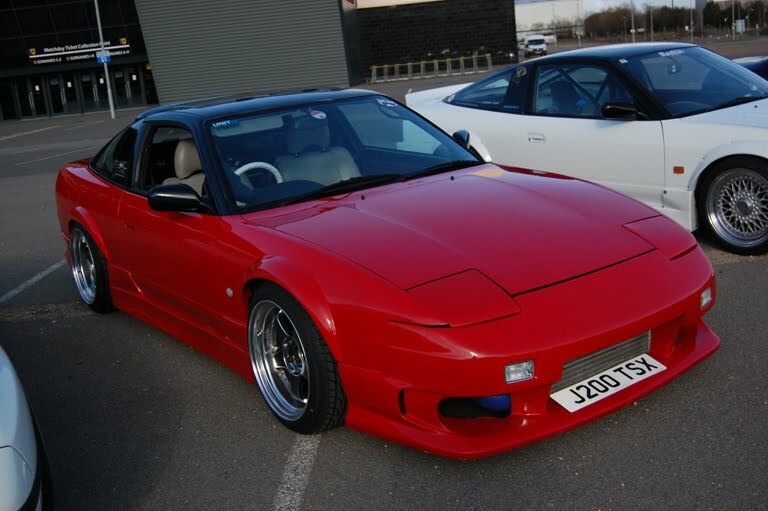 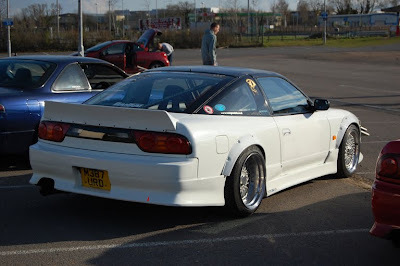 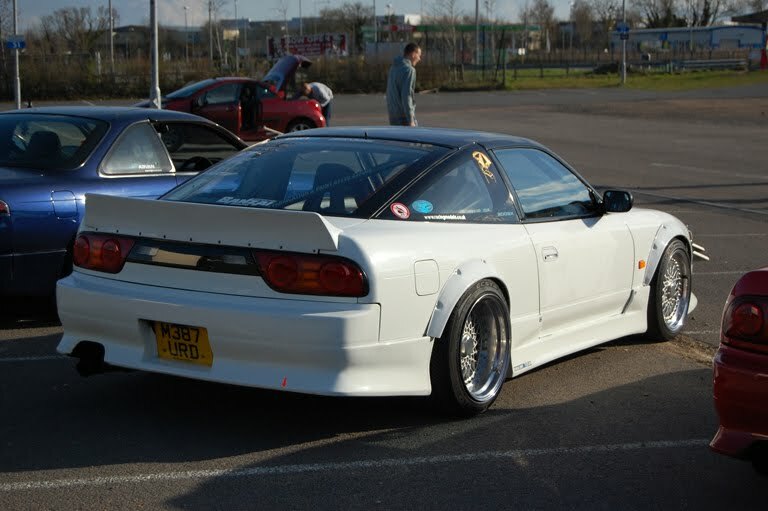 hey could anyone help me find a duckbill for my 91 FC like the one on that white s13 240? any info is appreciated. 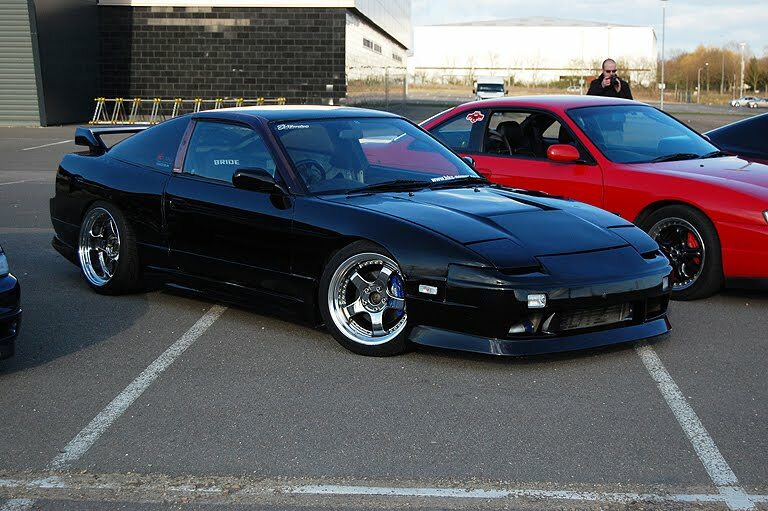 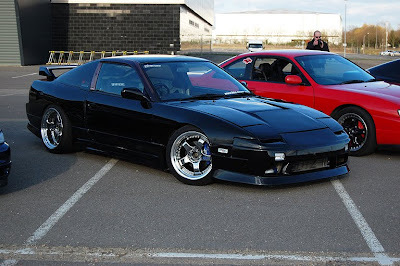 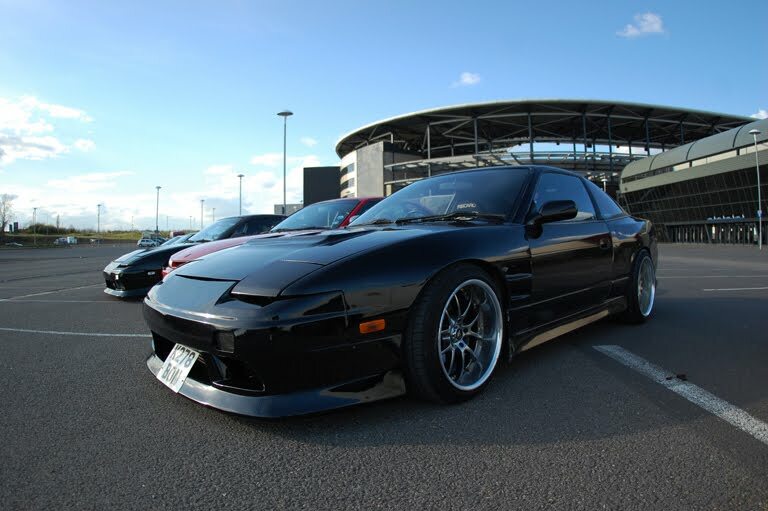 id even be interested in one for an s13 that i could chop up and try to fit on?